neoStat and neoAir communicate wirelessly to the neoHub to offer a reliable and scalable network system that you can control from your SmartPhone. 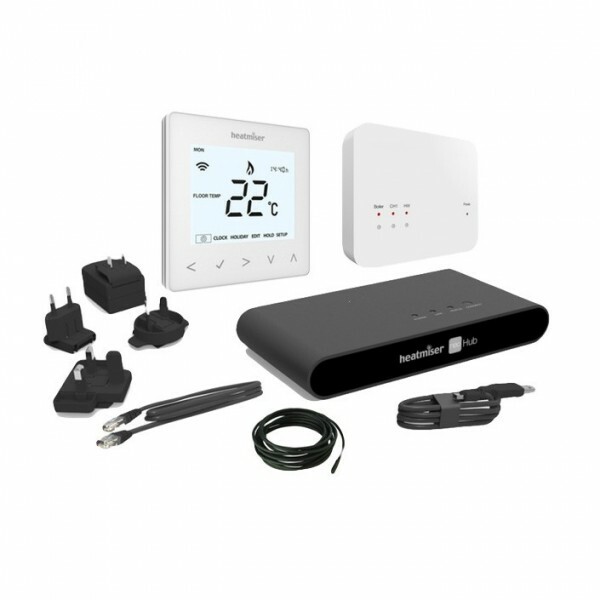 The mains powered neoStat automatically repeats the data signal from other neoStat/neoAir in the home. Geo-Location Facility Using your mobile phone position, Neo will automatically turn the heating off in your home when the last person has left and back on again when the first person is on their way home.